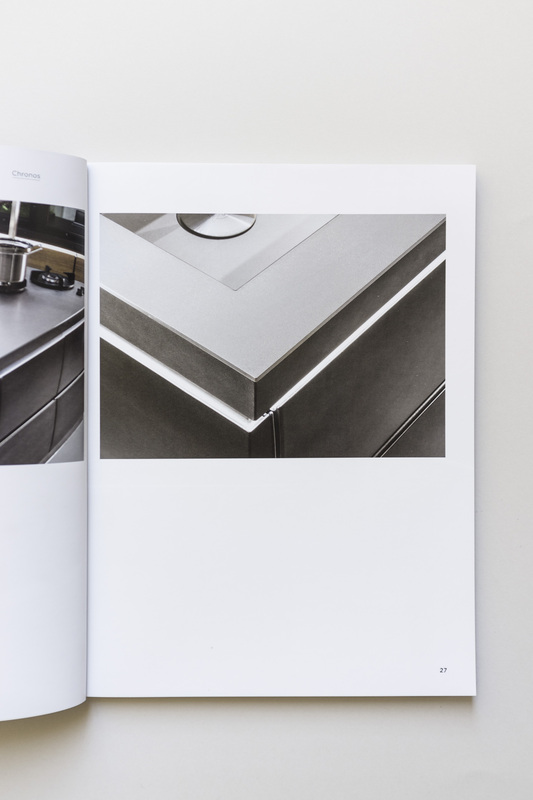 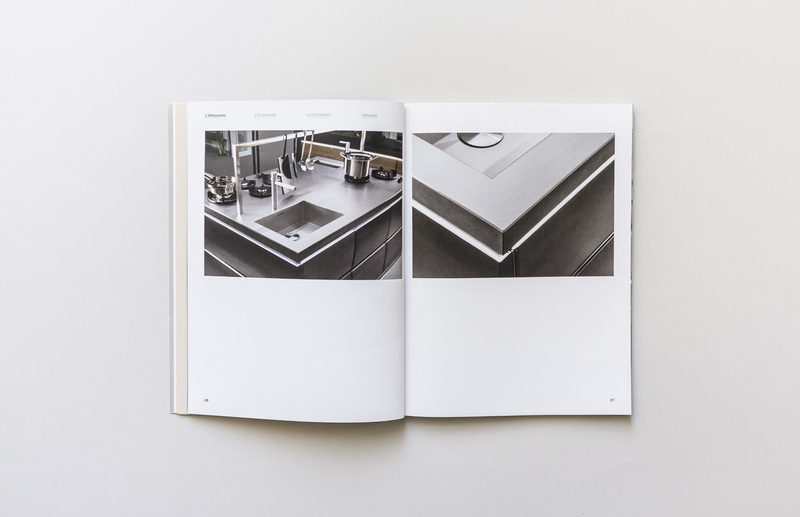 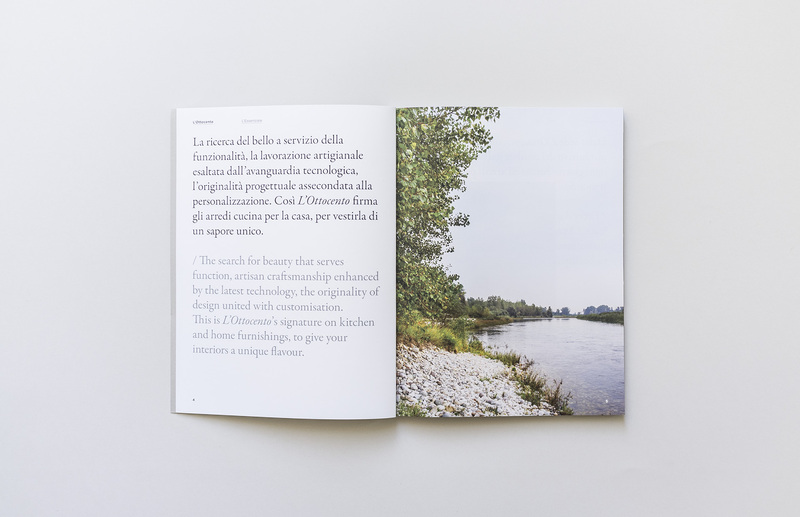 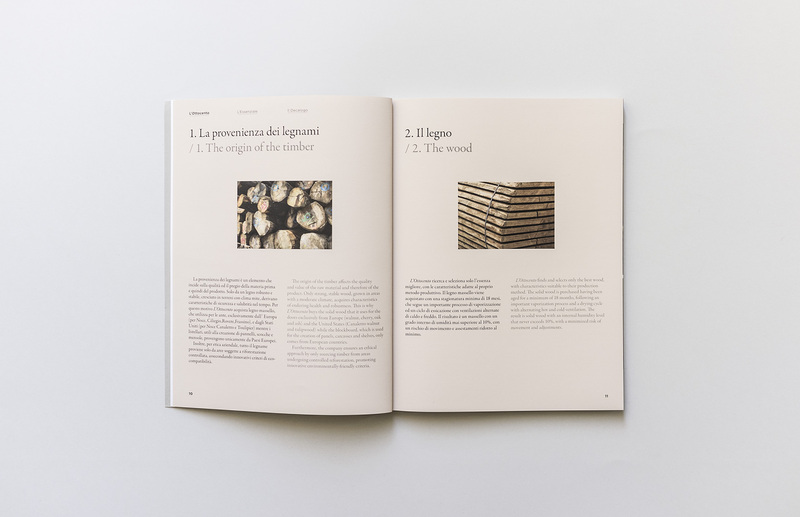 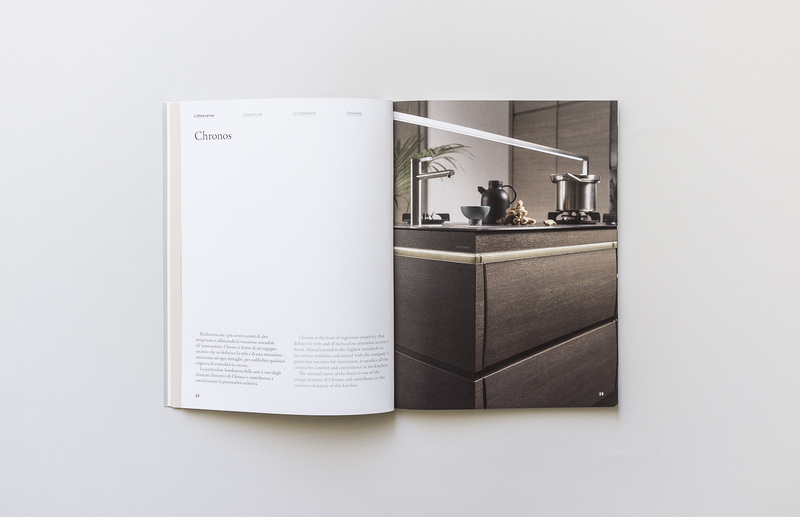 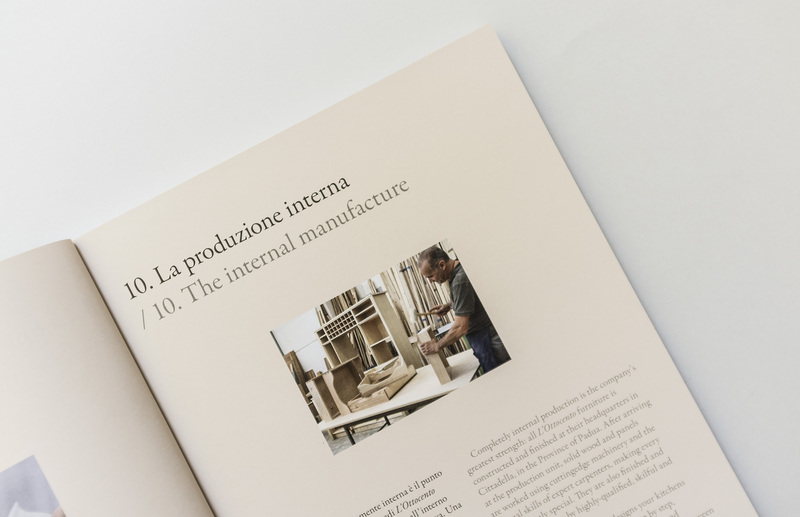 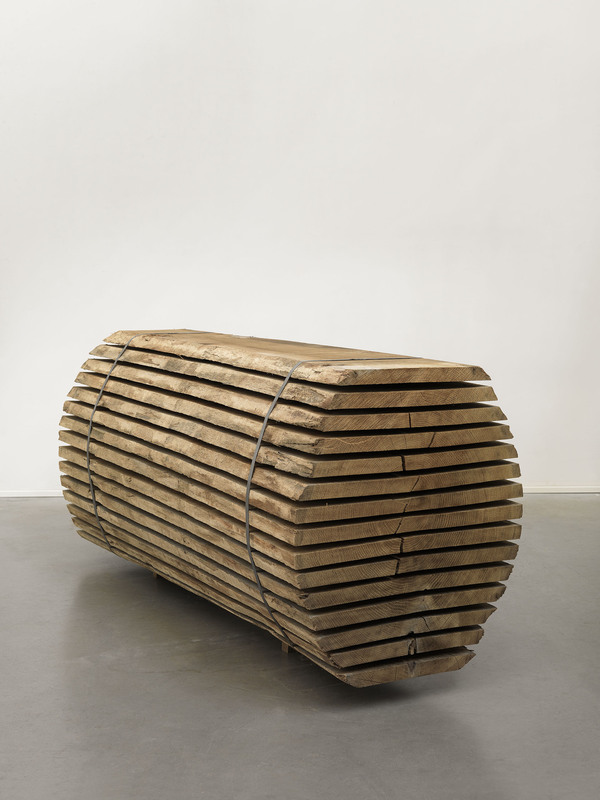 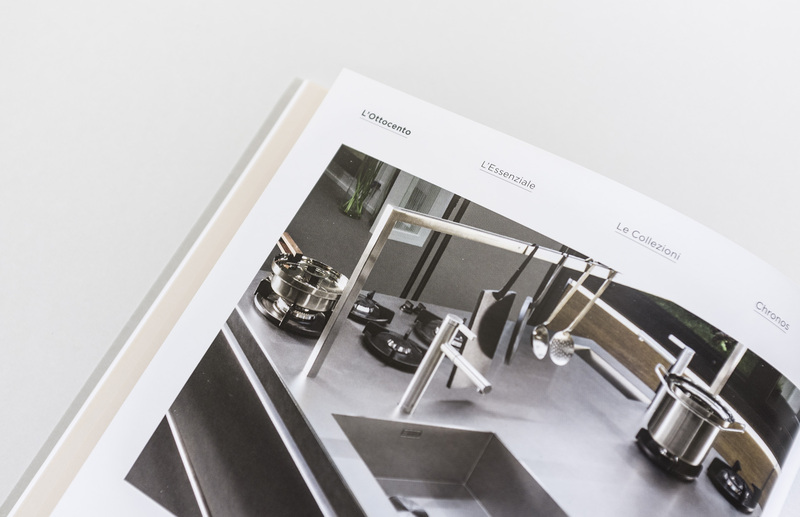 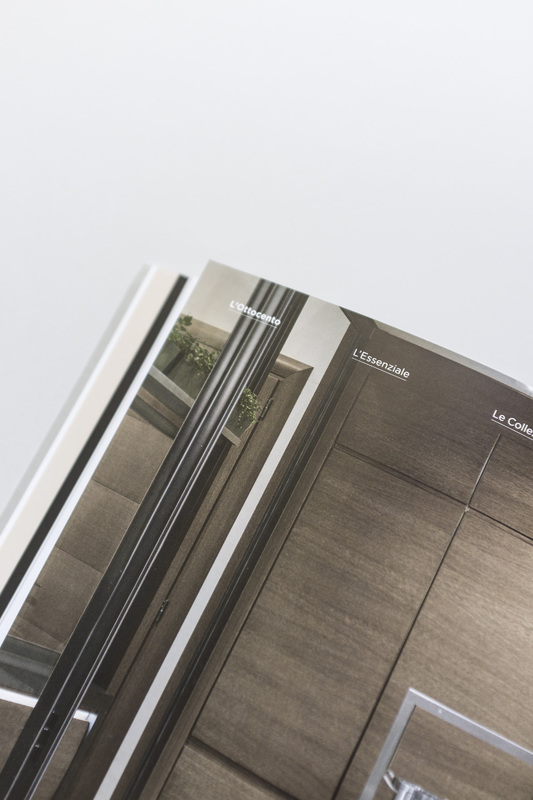 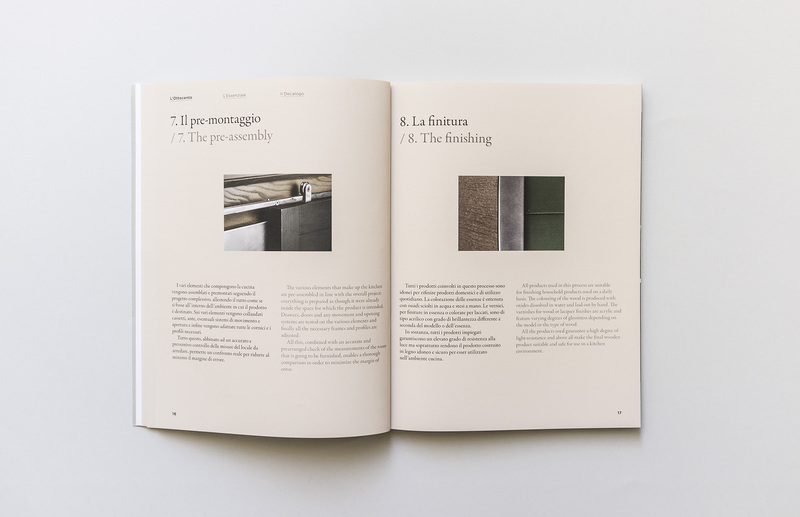 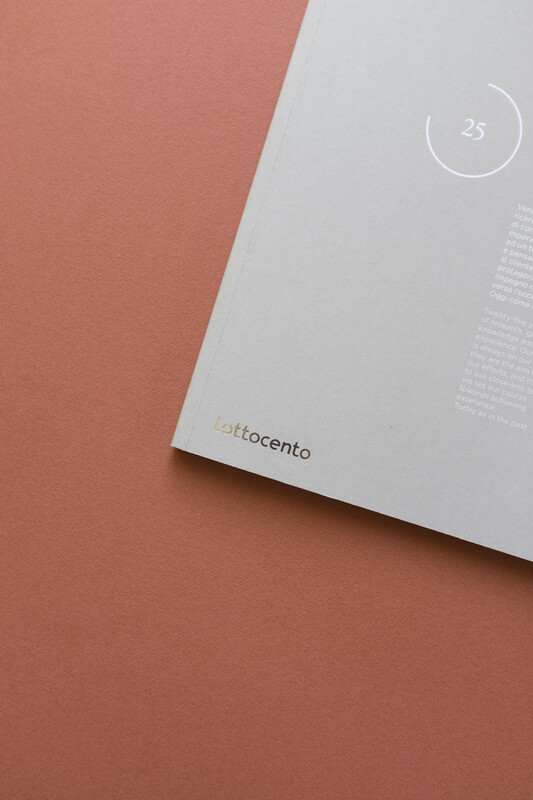 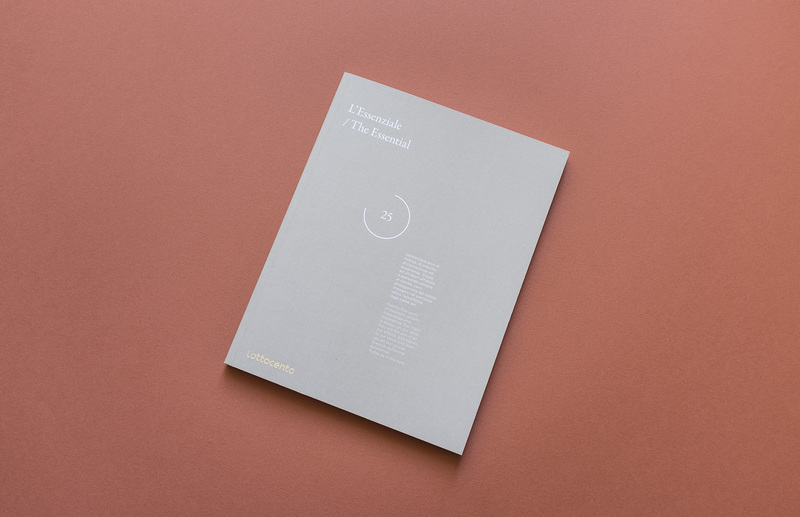 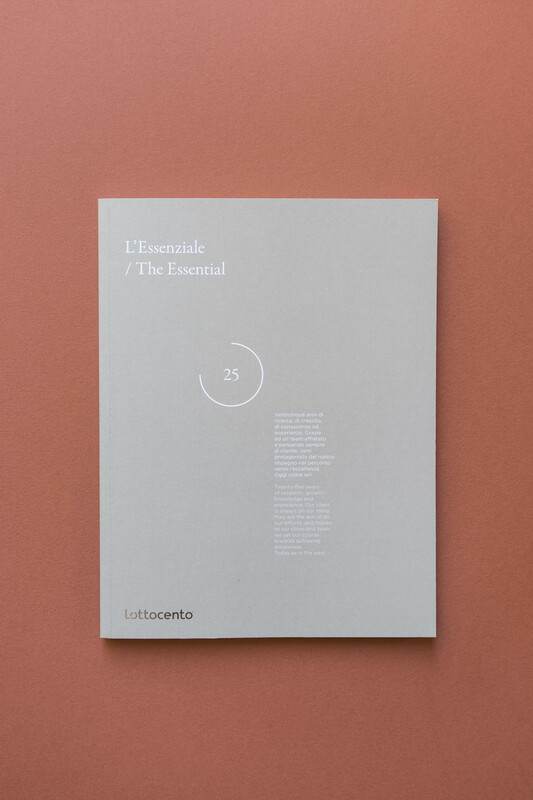 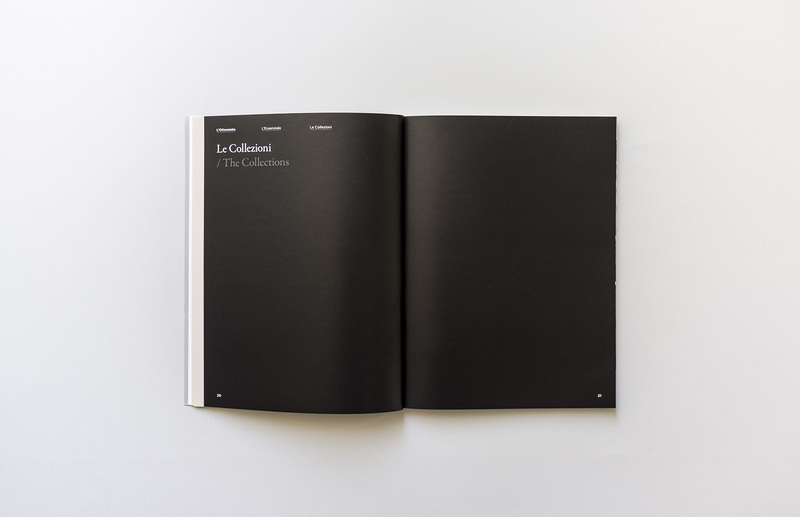 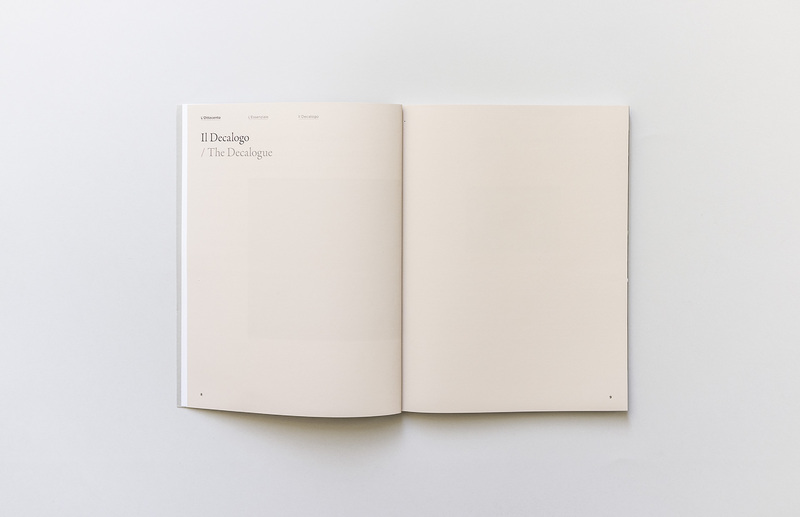 L’Essenziale is the brand new catalogue made for L’Ottocento. 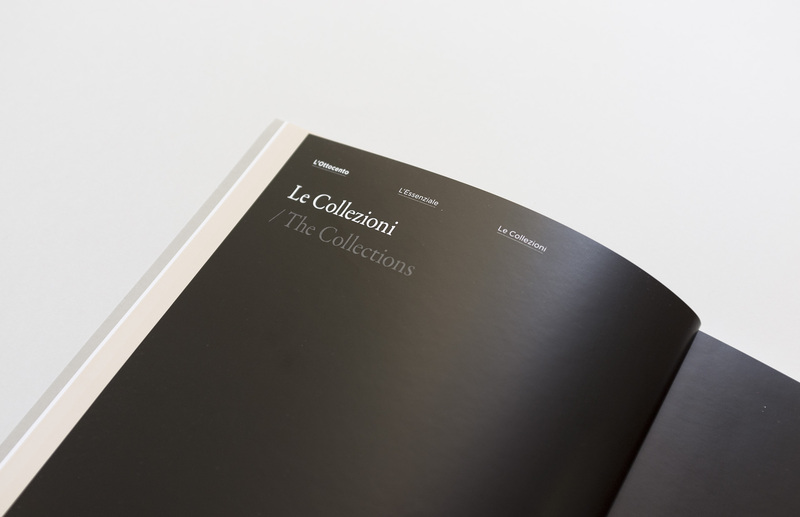 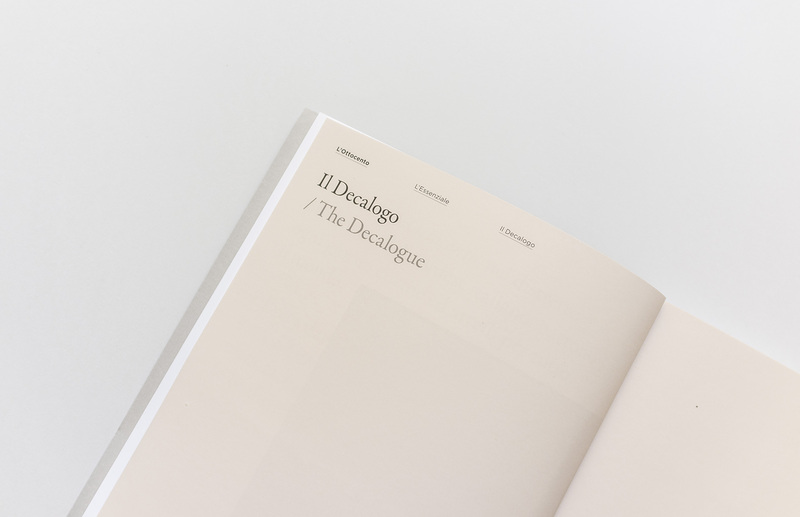 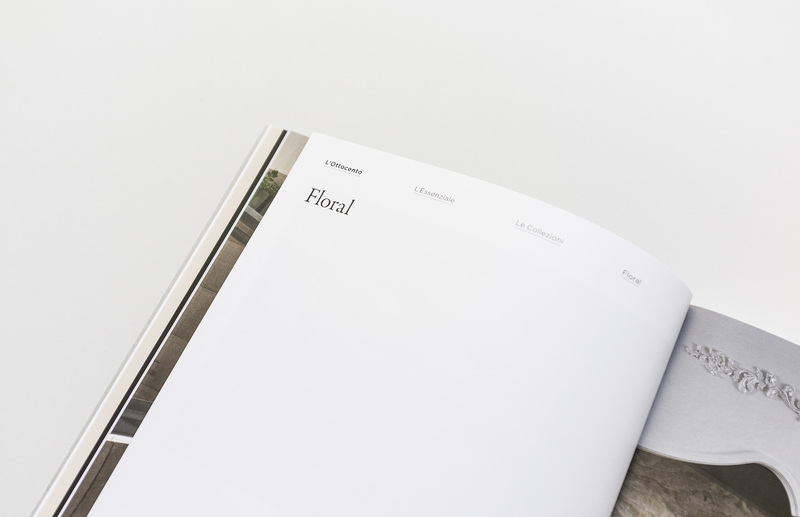 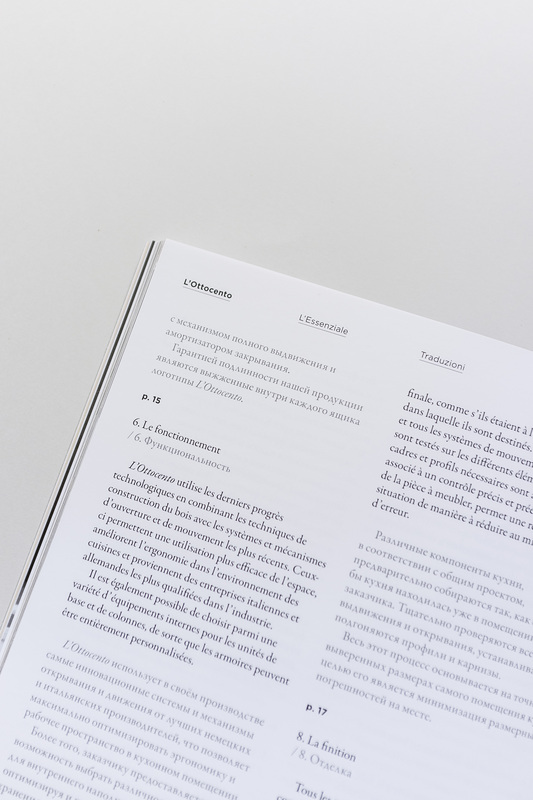 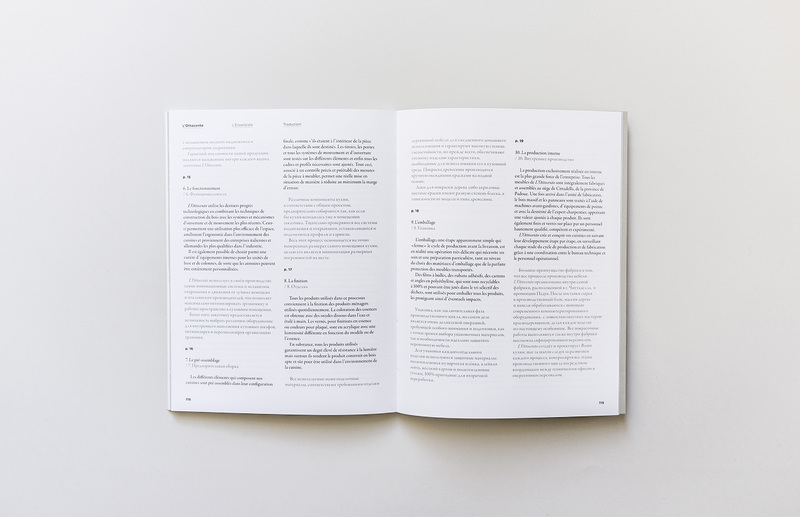 makethatstudio has designed the graphic guidelines for the restyle of the brand identity. 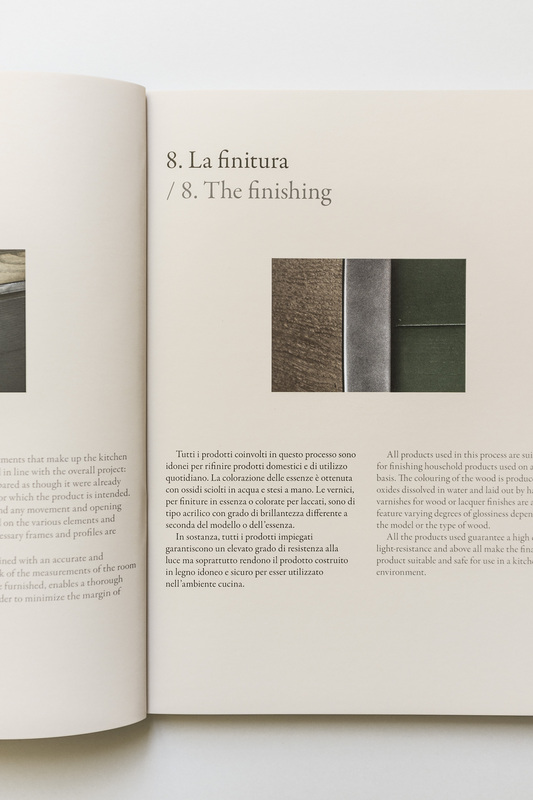 The result is a marriage between classic and contemporary style with an elegant fusion of pastels and natural colors.